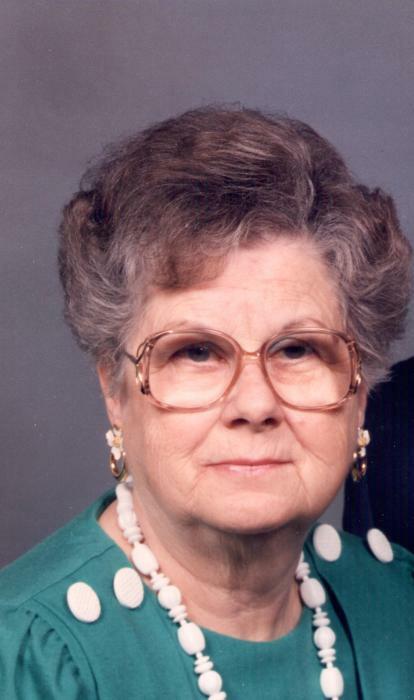 Alice J. Heiby, age 93 of Celina, Ohio, passed away on Friday, February 1, 2019 at the Miller Place in Celina. She was born on March 24, 1925 in Van Wert, Ohio to the late Artie and Mildred (Mottinger) Rickard. On December 1, 1951 she married Glenn O. Heiby, who died on December 30, 1997. Survivors include her two daughters Rhonda (Mike) Overman, Jane Heiby, both of Celina. Alice had two grandchildren Max (Suzie) Overman and Bailey (Mark) Snyder. She was also survived by two great grandchildren Colin and Ethan Snyder and her sister Joanne Waterman of Ohio City. Alice was preceded in death by her parents, husband and brother Jim Rickard, brothers-in-law Bud Waterman, Norman (Phyllis) Heiby, Floyd (Joanne) Heiby. She graduated from Ohio City Liberty High School. She retired from the Huffy Corporation. 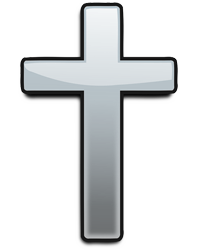 Alice was a member of the St. John Lutheran Church in Celina. She was an avid sports fan, loved gardening and was known for her mile-high cherry pies, often requested by appreciative family members and friends. Funeral services will be held at 10:30a.m. on Monday Feb 4, 2019 at the Lehman-Dzendzel Funeral Home in Celina, with Rev. Jeff Gramza and Vicar Dan Gutman officiating. Friends may call from 2-4 p.m. on Sunday, Feb. 3, 2019 and a hour before the service on Monday, at the funeral home. Memorial contributions may be made to the Miller Place 1506 Meadowview Dr. Celina, Ohio 45822 or State of the Heart Care 1350 N. Broadway Greenville, Ohio 45331. Condolences may be expressed on-line at LehmanDzendzelFH.com.